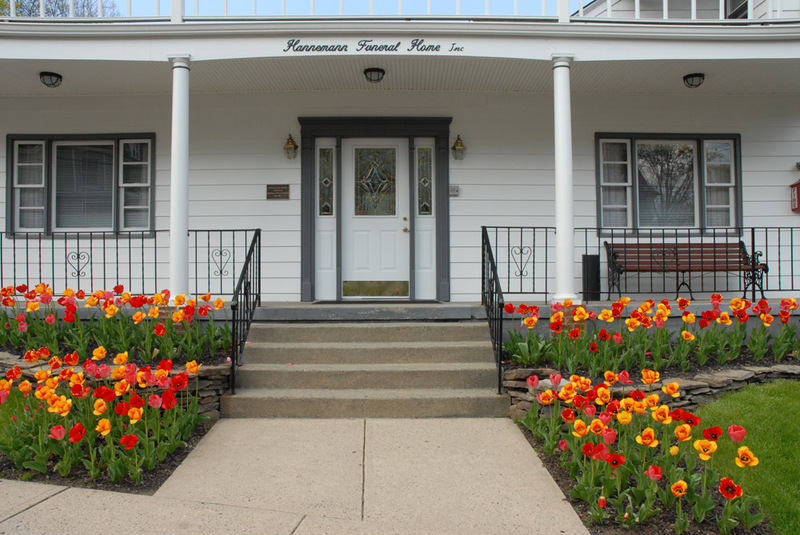 Welcome to Hannemann Funeral Home, Inc. Thank you for visiting our website. Our commitment to serve you better transcends our facility. We invite you to browse our website. We strive to make our families and visitors feel comfortable while paying respects to their lost loved ones, and we make considerable efforts to maintain our focus on the high standards expected of a place of tribute.